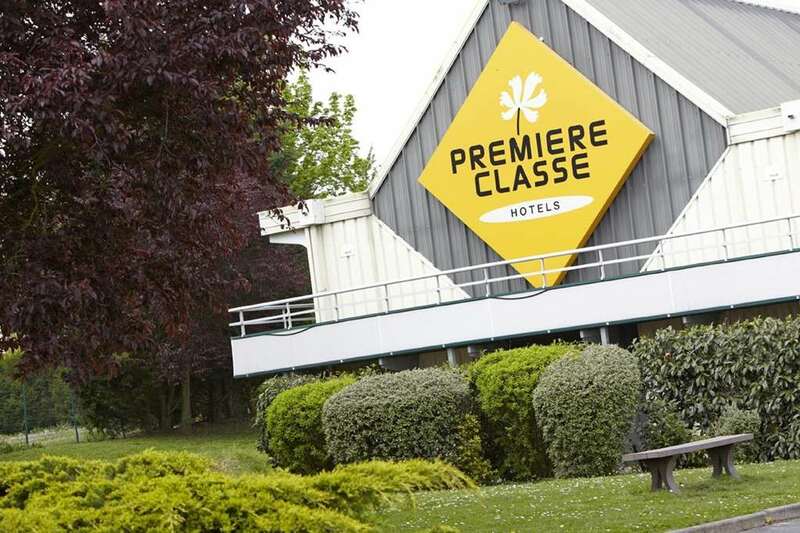 Stay at Hotel Première Classe Orleans-Nord - Saran, a budget hotel from which you can visit the home of Joan of Arc and the chateaux in our region. 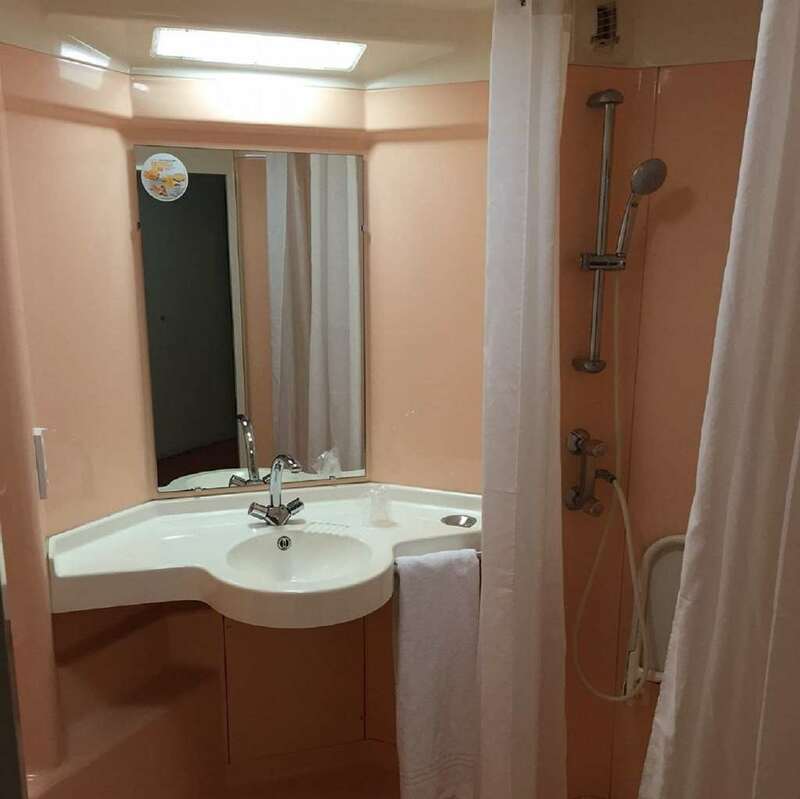 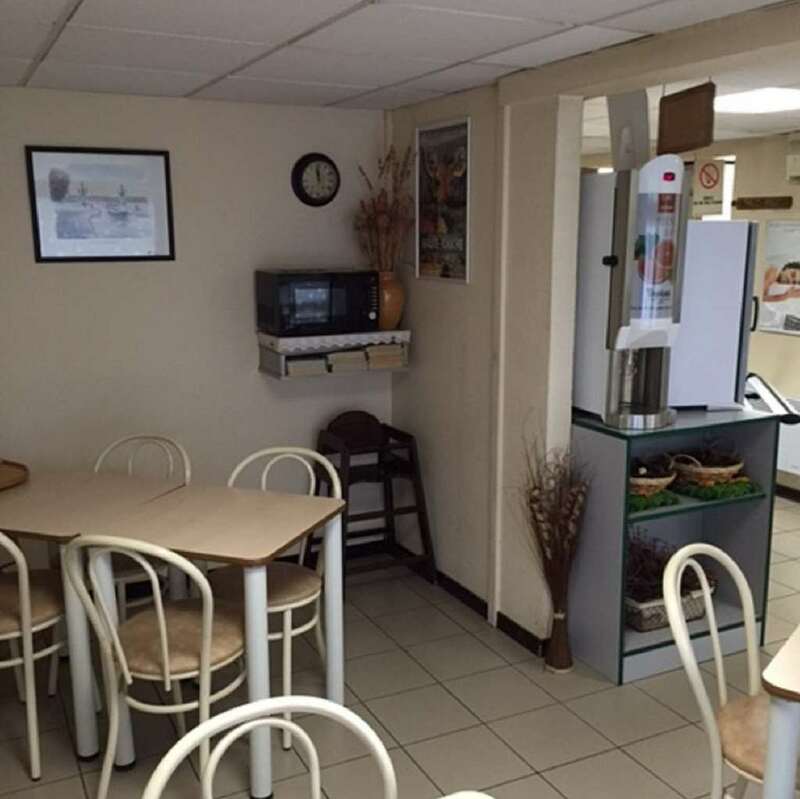 Looking for a budget hotel in Orleans? 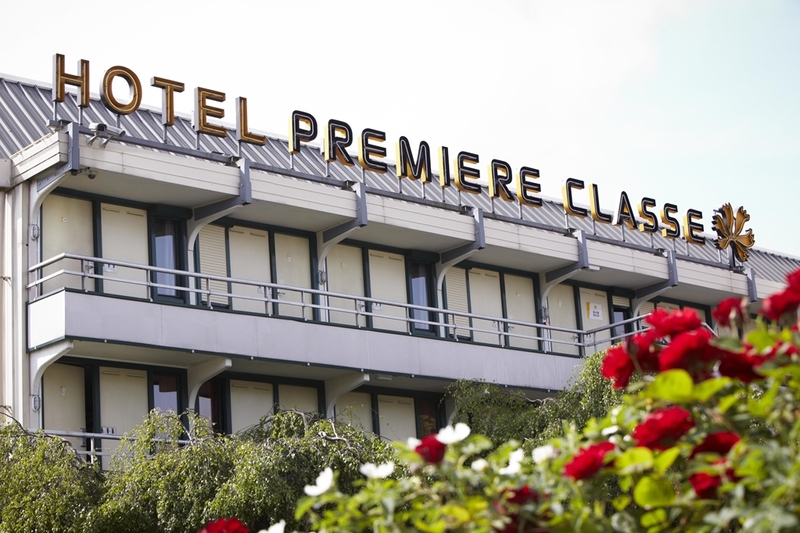 We recommend Hotel Première Classe Orléans-Nord - Saran. 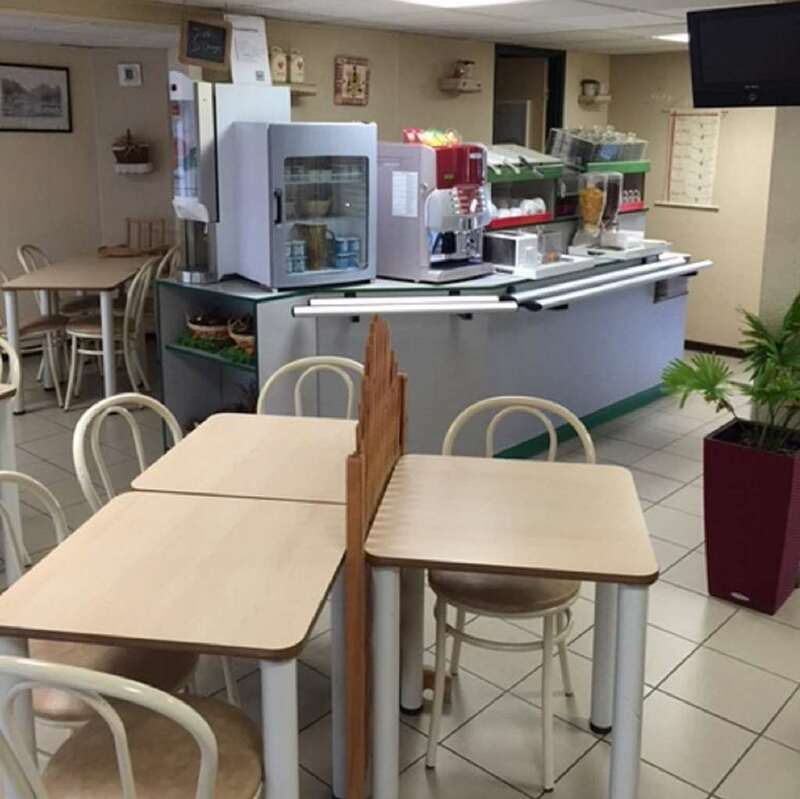 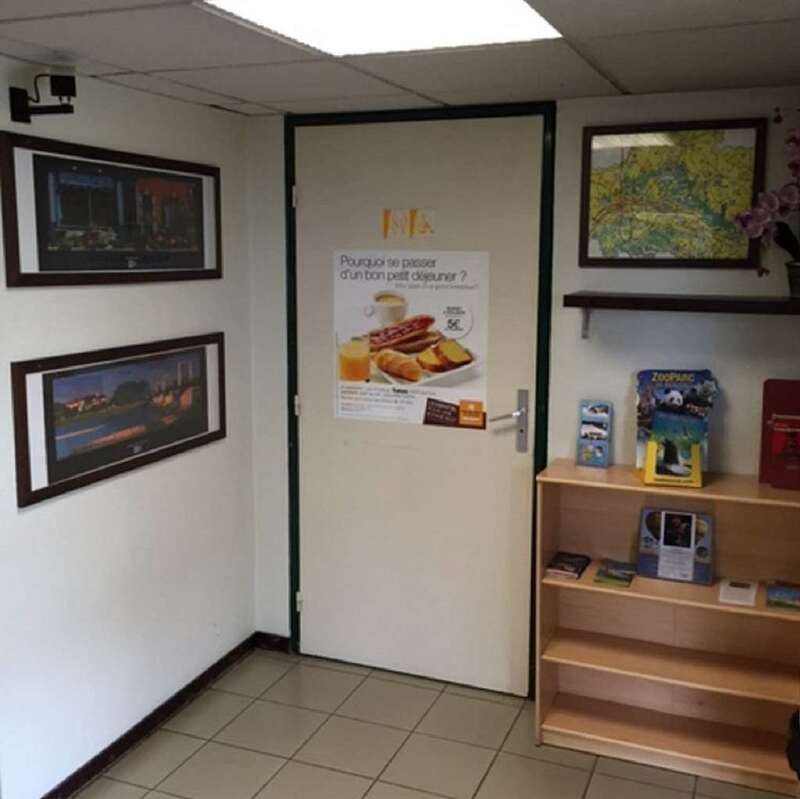 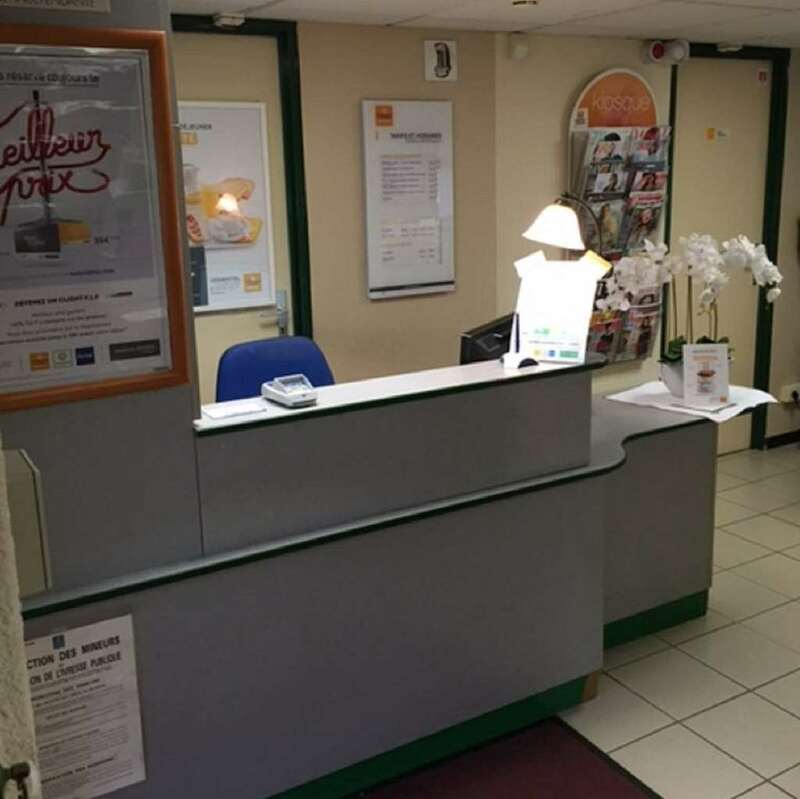 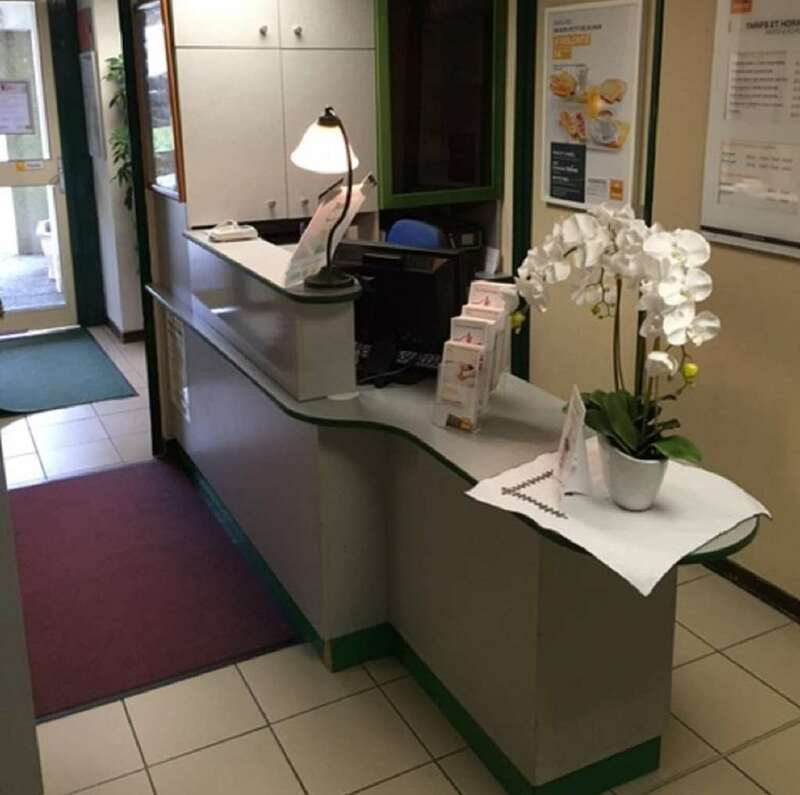 Located at exit 14 off highway A10, north of Orléans, the hotel is 15 minutes from the city center and the Les Aubrais - Orléans SNCF train station. 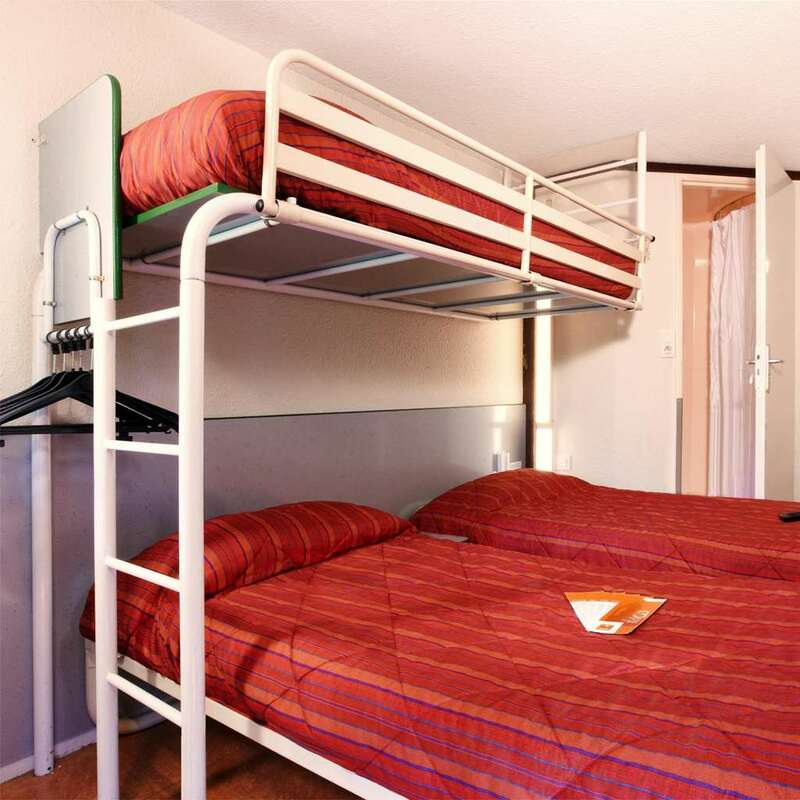 You will be less than an hour from Paris and Orly airport. 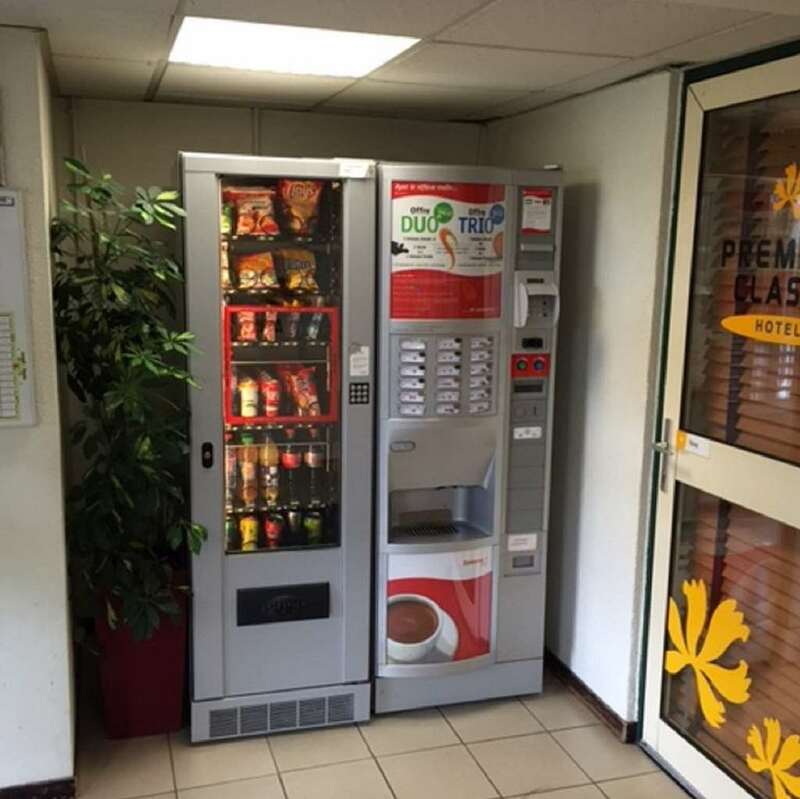 This is a great place to stop if you are en route to destinations in the South of France, including Bordeaux (highway A10), Toulouse (highways A71-A20), Lyon (highways A19 and A6) or Clermont-Ferrand (highway A71). 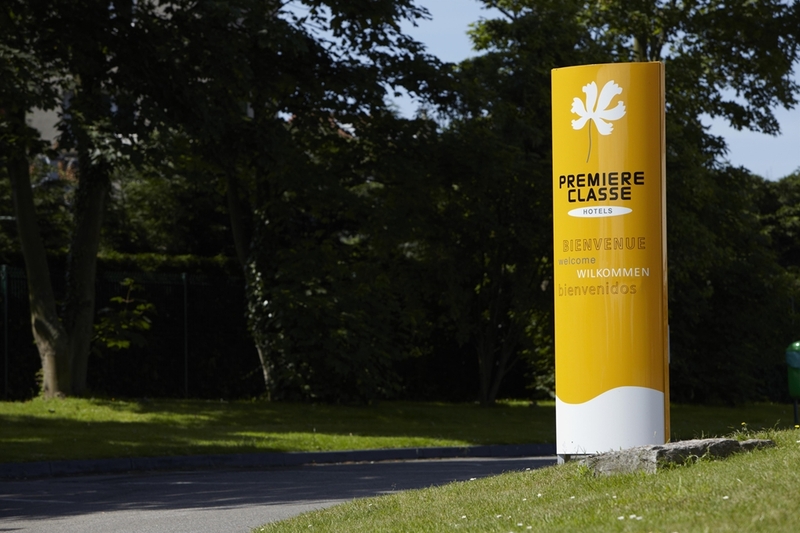 While at Hotel Première Classe Orléans-Nord – Saran, take the opportunity to discover the cathedral and the house of Joan of Arc (UNESCO World Heritage site), the local châteaux (in particular Château Chambord, less than 30 minutes away, or the medieval château at Sully-sur- Loire). 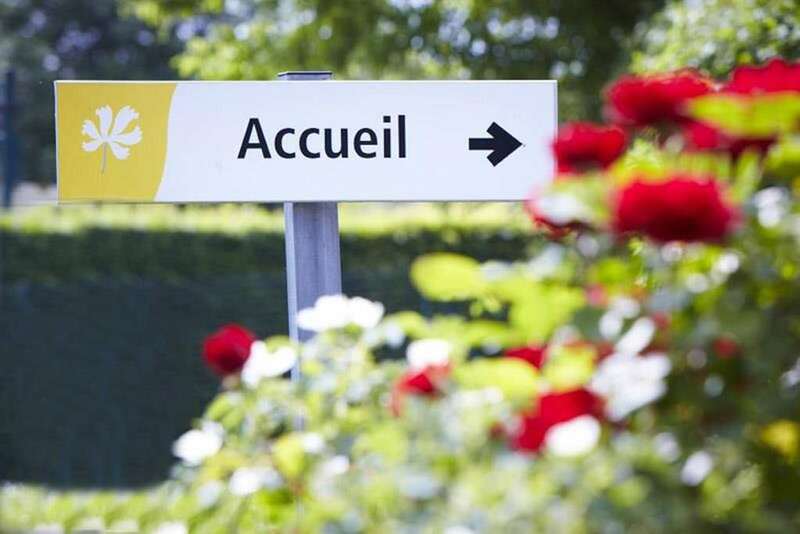 Explore the heart of the Loire Valley, the Briare canal or the Gien pottery site. 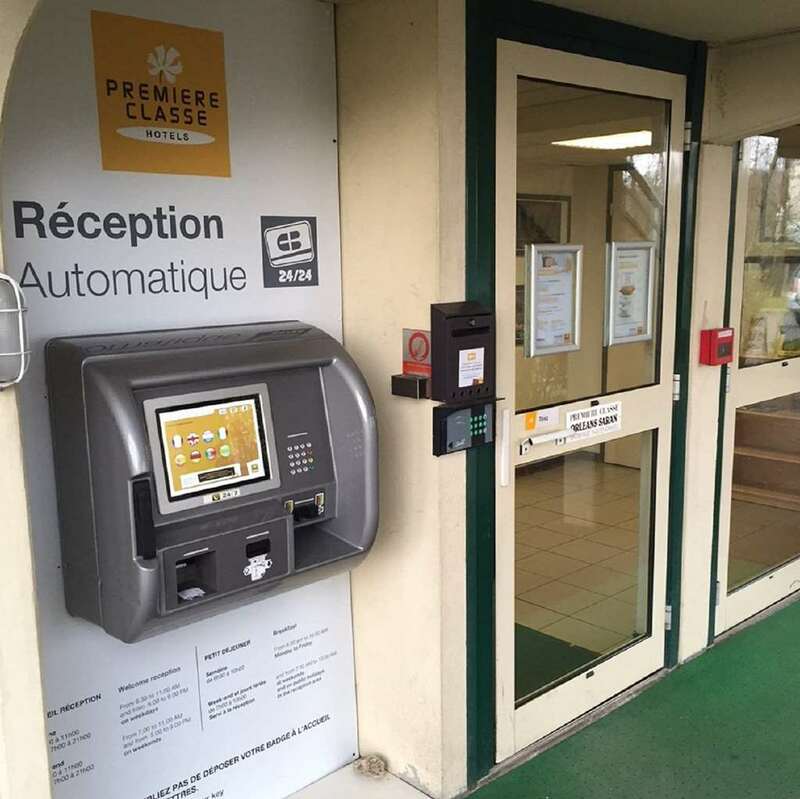 You could also meet the only couple of giant pandas in France at ZooParc de Beauval (less than 1 hour’s drive). 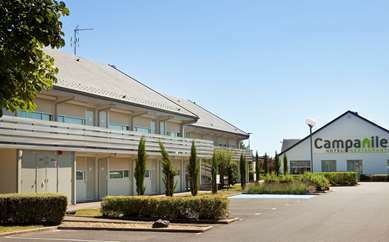 The hotel is 10 minutes from the Saran semi-Olympic swimming pool and the Lake of Médecinerie, less than 15 minutes from the Orleans Sports Palace, and close to "Cosmetic Valley" (including the L'Oreal, Dior and Shiseido sites). 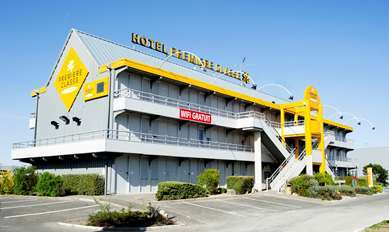 For even more convenience, the hotel offers free fenced parking, which can accommodate buses, with a closed gate from 10 pm to 5 am. 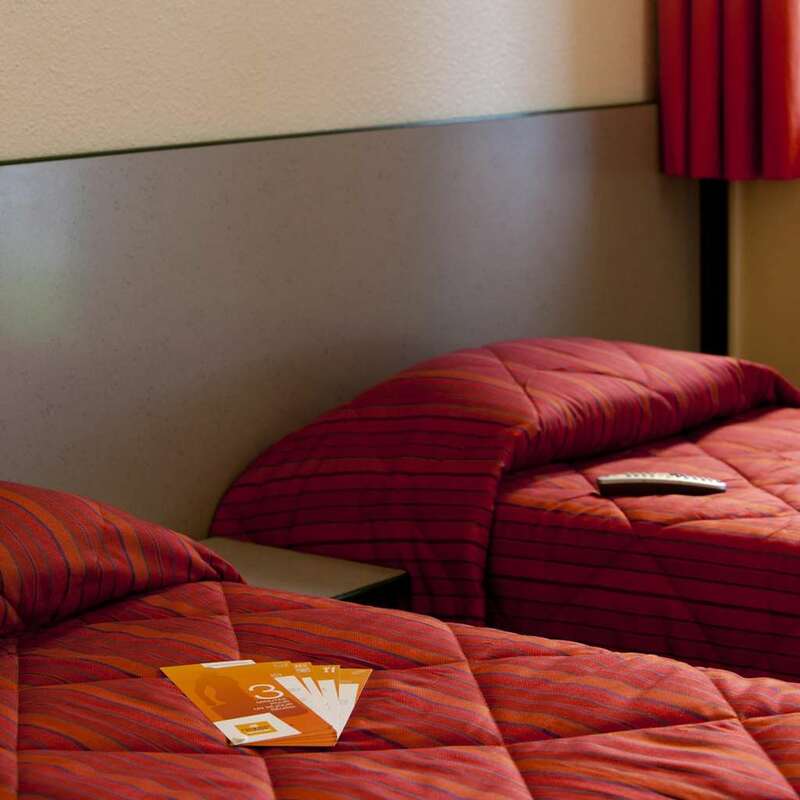 The rooms at our Première Classe Orleans-Nord - Saran hotel offer you the best accommodations for a pleasant stay. 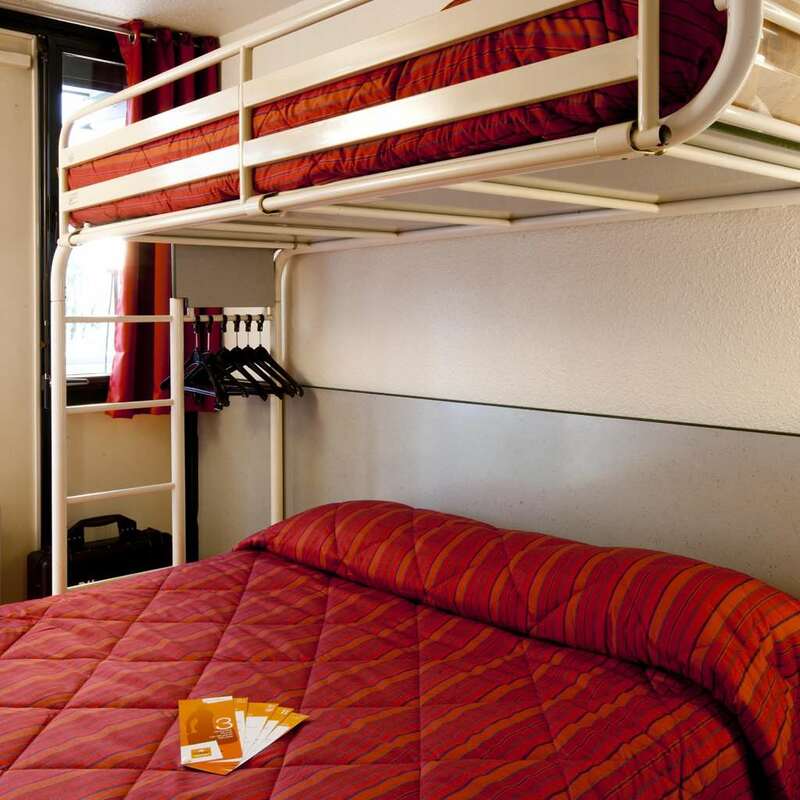 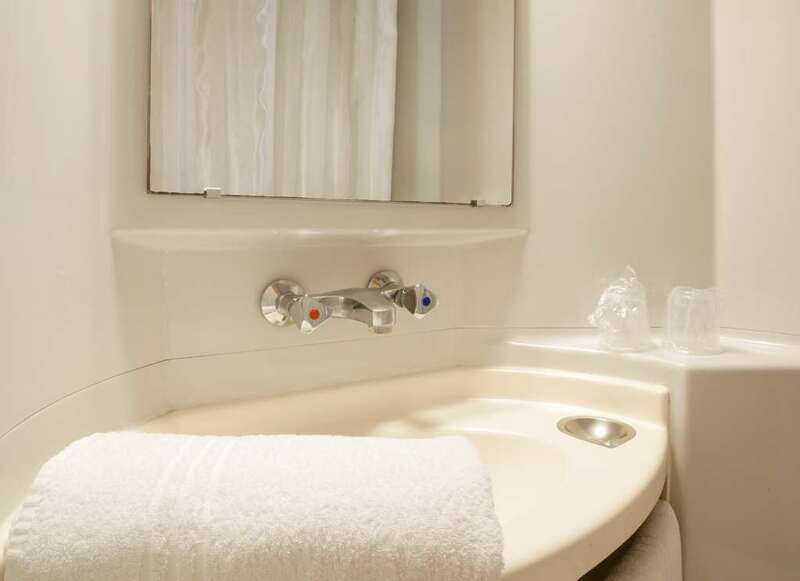 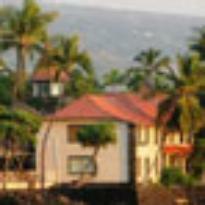 Our hotel offers 70 comfortable and cozy rooms that can accommodate 1, 2 or 3 people. 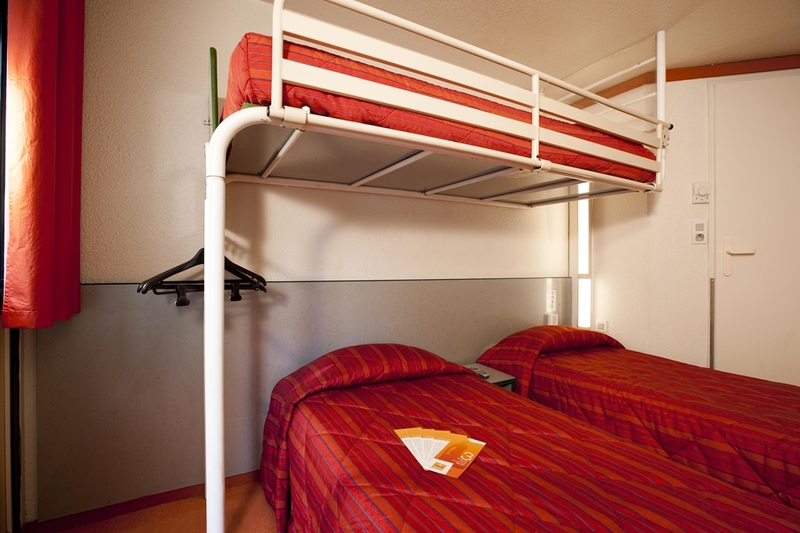 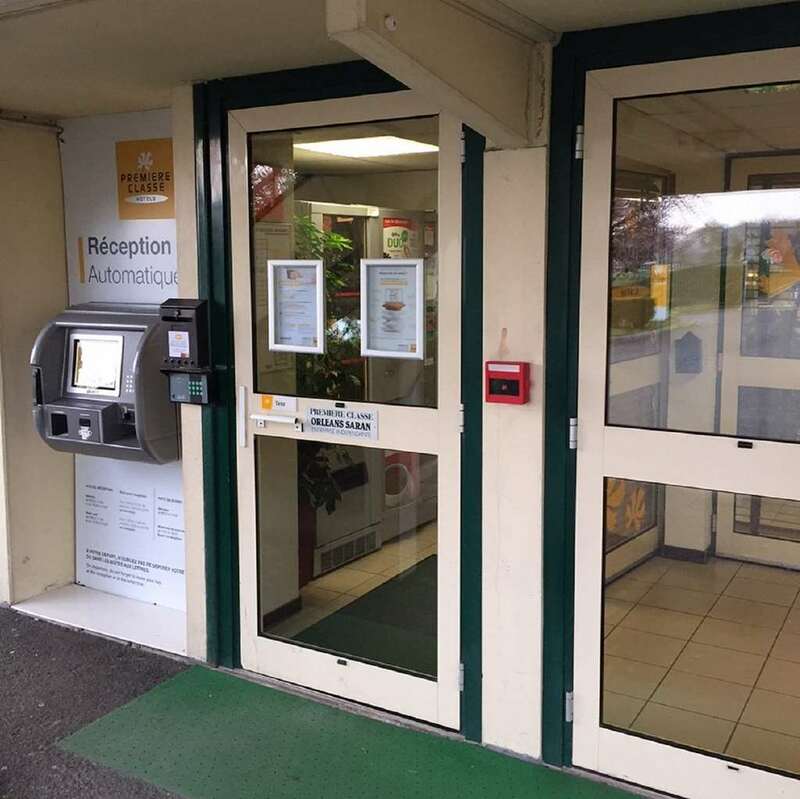 We also have two rooms accessible to people with reduced mobility (please specify when making your reservations). 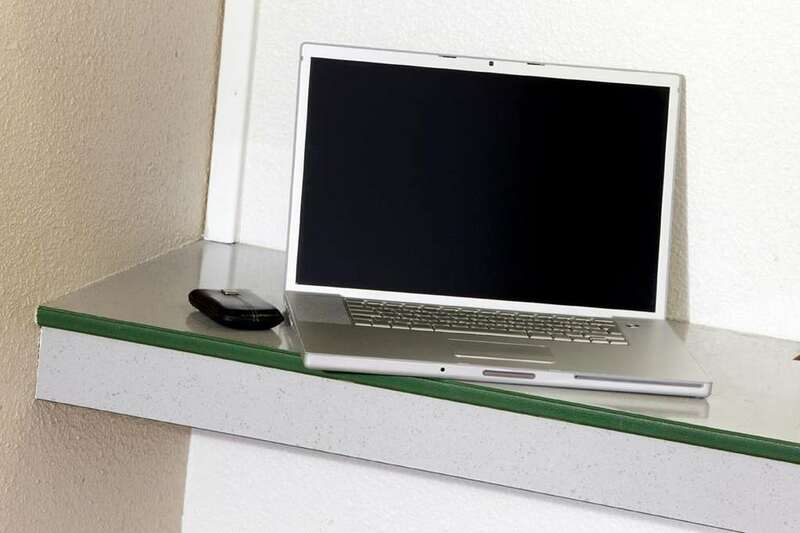 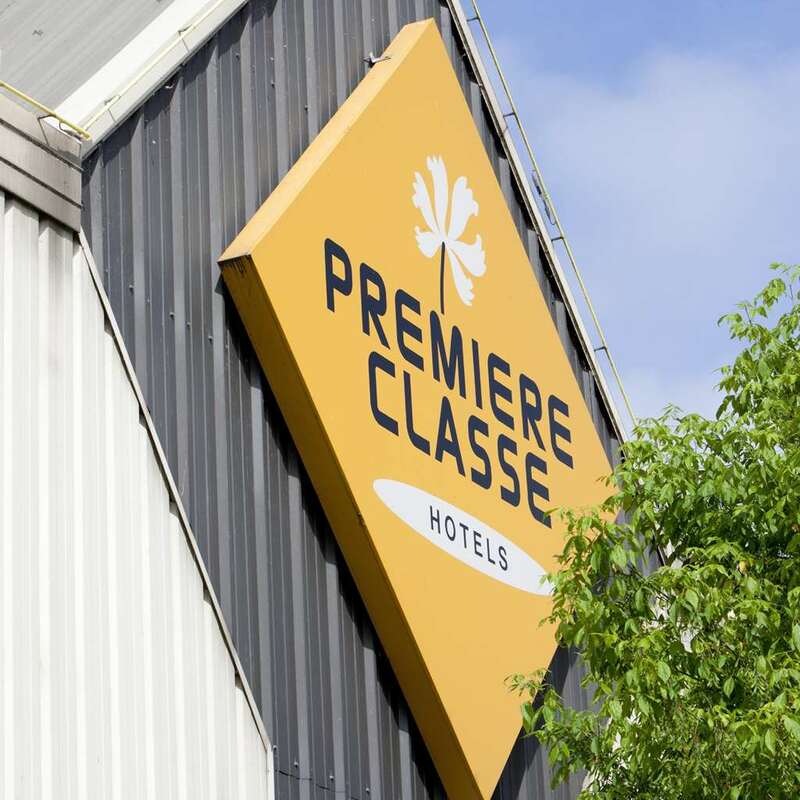 At Hotel Première Classe Orléans-Nord – Saran, all rooms available for reservation have a private bathroom with shower and toilet, a desk, a flat-screen TV with a built-in alarm clock and free Wi-Fi. 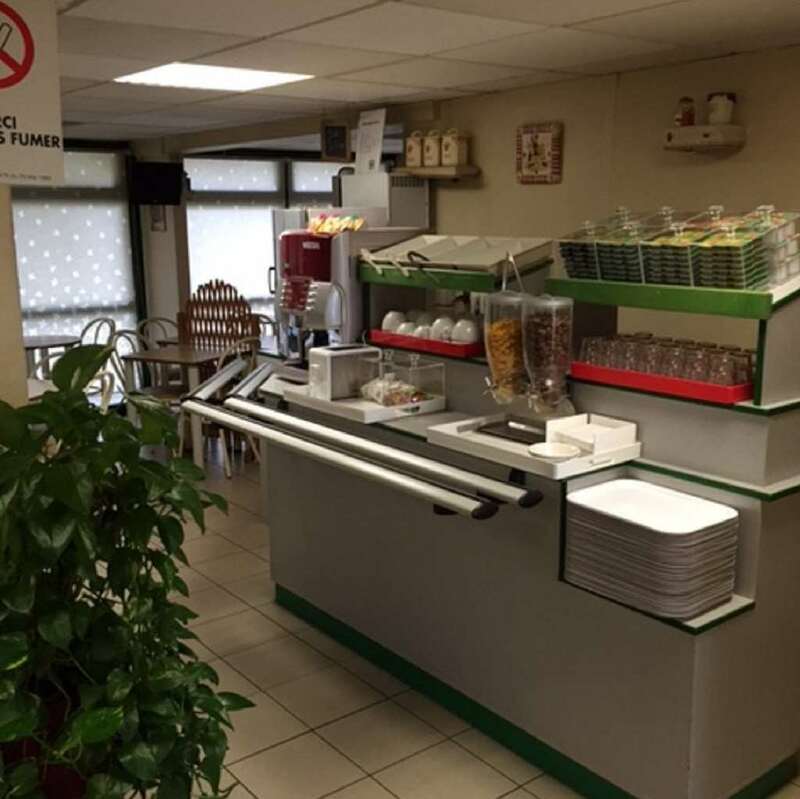 For only €5, start your morning off right with the all-you-can-eat breakfast buffet served at Hotel Première Classe Orléans-Nord. 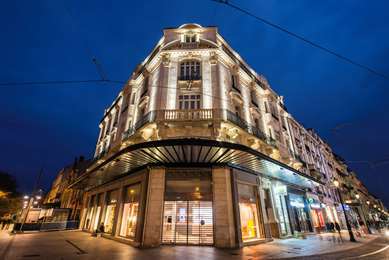 The buffet is half price for children up to age 10 (offer valid for hotel guests and limited to 2 children per adult paying for a breakfast). 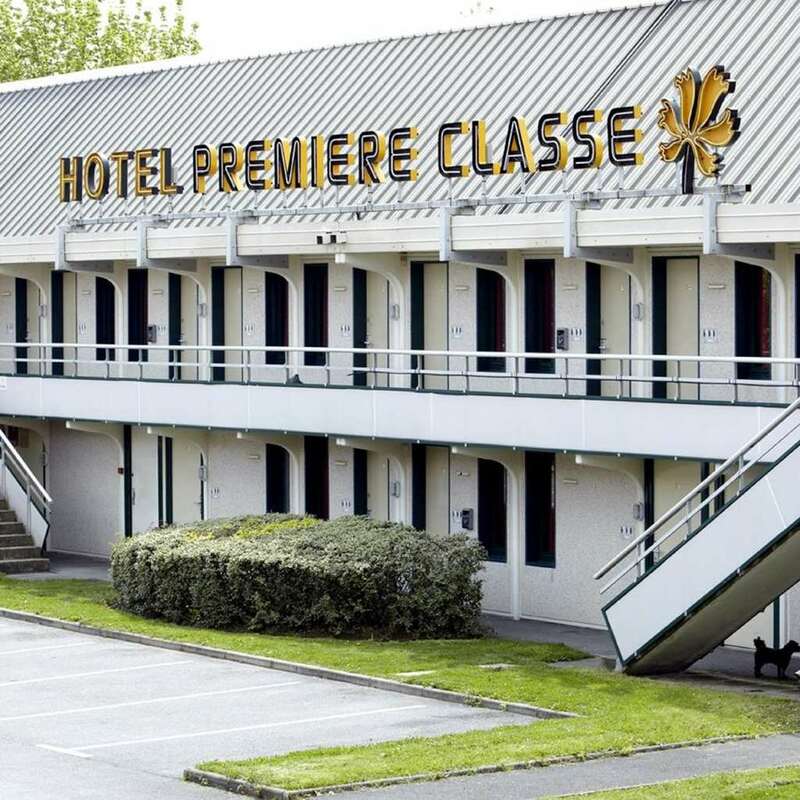 For lunch or dinner, the Première Classe Orléans-Nord - Saran is close to highway A10 and commercial areas offering a range of restaurant options.